Scientists launched into a flurry of discussion and debate upon hearing the study results and immediately began speculating about what this unknown species could be. Some have suggested that a group may have branched off to Asia from the Homo heidelbernensis, who resided in Africa about half a million years ago. 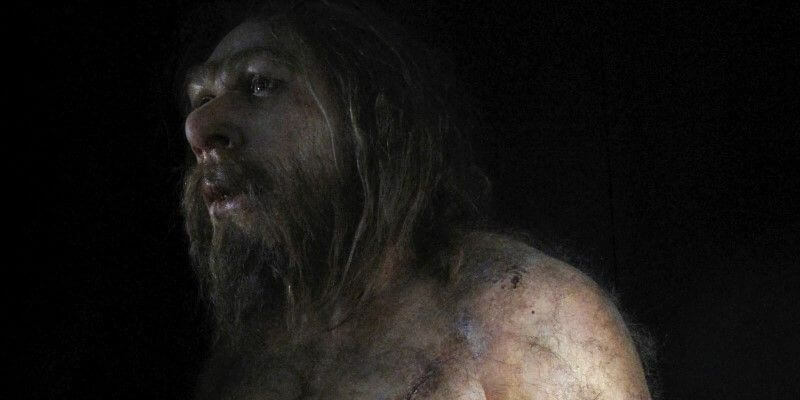 They are believed to be the ancestors of Europe’s Neanderthals. Traces of the unknown new genome were detected in two teeth and a finger bone of a Denisovan, which was discovered in a Siberian cave. There is not much data available about the appearance of Denisovans due to lack of their fossils’ availability, but the geneticists and researchers succeeded in arranging their entire genome very precisely. “What it begins to suggest is that we’re looking at a ‘Lord of the Rings’-type world – that there were many hominid populations,” Mark Thomas, an evolutionary geneticist at University College London.